This patch is for fixing trainers that use random item while battle. If you already altered the rom such as editing the base stat, iDollDex, map, script, etc. This patch is still applicable without affecting your edit. Because this patch will merely overwrite 3 bytes in the rom into correct value. If you don’t set save type to 128kb, it will be ended with message “1M-circuit board not installed” and you can’t save game. If you already played earlier version, you can still use that save game data. If you already played earlier version (ver 1.30), you can still use that save game data. If you want to play link battle with Touhoumon Another World, Touhoumon Another World game version should be at least v1.30, because there are some changed metadata (moves and base stats) in both Another World v1.30 and World Link v1.30. If you want to open rom using Advance Map, use Advance Map 1.92. For unknown reason the newest Advance Map 1.95 won’t load those roms correctly. open the tool, and load rom provided in Extra 1, then select SRAM Patch, and click Patch button. That tool will create patched rom. If you already played earlier version (ver 1.292), you can still use that save game data. –	Fixed script of Tenshi in Yogyakarta, in v1.292, I forgot to change the pointer while testing National Dex script. Thanks to Haydude. This is maybe the final story of game, next update maybe only for bug fixes and that written in help needed file. If you want to open rom using YAPE, make sure you change back the price of evolution stones (except sun and moon stone) into original value (2100 pokedollars) using item editor. This is YAPE bug or something, if we change the price of evolution stones, YAPE gives error message. If you already played earlier version (ver 1.291), you can still use that save game data. EDIT: This is failed version, because I forgot to put Tenshi’s Script back while testing National Dex solution. 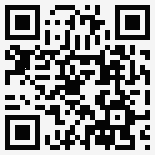 Please download Touhoumon World Link v1.293. Sanae and Reimu image that were used in Boot Screen are taken from safebooru.org, credit goes to the artist for this one. If you already played earlier version (ver 1.28 variants), you can still use that save game data. –	Old woman in Fuen City now gives random egg. Possible Bonéka is CRemilia, CYuyuko, CKaguya, CEiki, CKanako, CUtsuho, CByakuren, CTenshi, or CCirno. –	Fixed freezing script in house Route 28. –	Fixed glitch in Route 27. –	Remapping Route 26 & Route 27 (to make border seen correctly). –	Fixed some boneka types and abilities. –	Edited graphics such as attack graphic, orbs, Boneka Icons etc. –	Edited some item description texts. 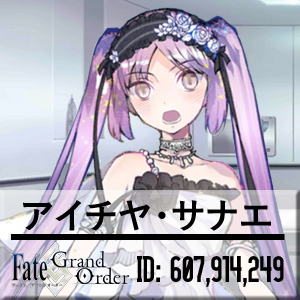 –	Re-script the important events (for who doesn’t get any Boneka Flute or gemstones because bag is full). 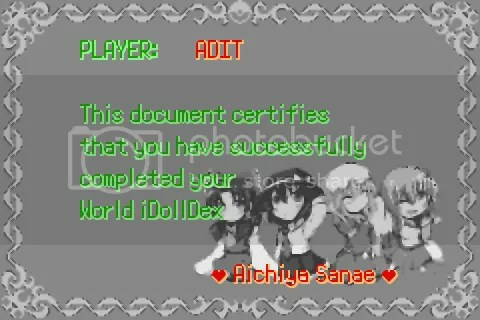 –	Full compatible with Touhoumon Another World. –	Closed Pokemon Minigame in Tokusane City. This Game is recreation of Japanese Touhou Ningyougeki ~ Gensokyo Scenario with some editing. –	Just like original game, the story is ended up to Muenduka. The Extra is fighting with Reimu. So, don’t ask about story, because I just copied the script over. –	Music are imported from Japanese Touhou Ningyougeki 1.8 and Touhoumon World Link. –	Overworld Sprites also ported from original. But, this is not perfect porting, sometimes extended OW overlaps other OW. –	Allow you to buy evolution stone after certain event. –	I can’t port Forest of Magic mechanic. The creator of Gensokyo Scenario totally edited Safari Zone routine. You can still obtain Heal Mushroom or Poison Mushroom though. –	Some of text remains in japanese romanji. –	TM description also the same, because in FR has shared text strings. 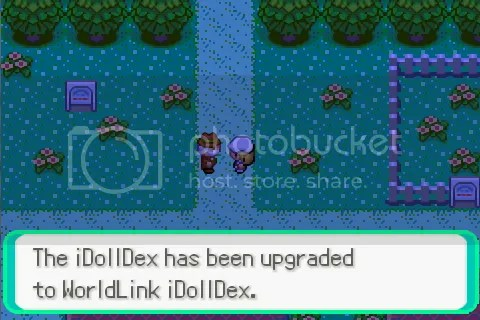 –	The movesets and iDollDex text strings are simply copied from World Link, maybe next release will be edited again. It’s too boring to have same text and movesets in the different game. and also this is fixed ChibiMeiling –> FinalMeiling Evolution.